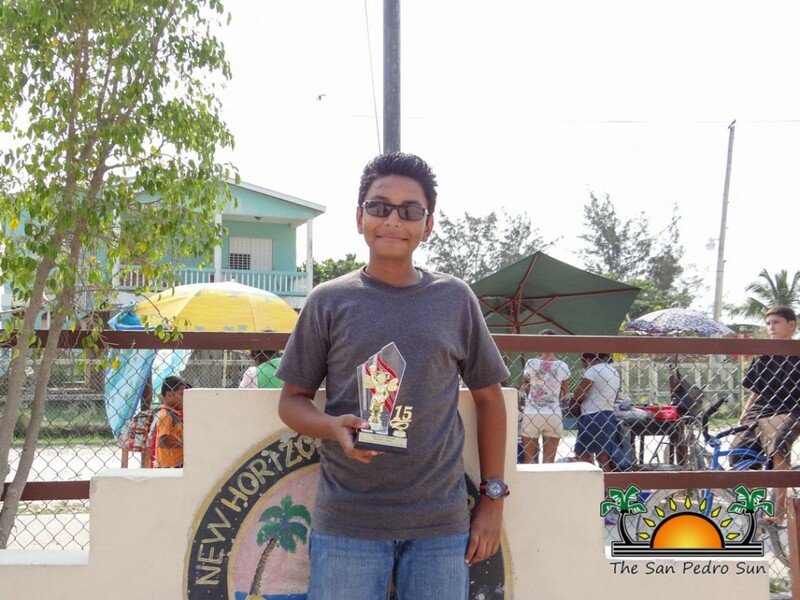 Elias Zetina from New Horizon Seventh Day Adventist School will be one of the two representatives for the Belize District at 21st National Coca Cola Spelling Bee for the second year in the row. After taking first place in the Zone 5 Elimination on Friday, February 20th, Zetina went on to place second at the Belize District Finals on Monday, April 27th. Shandel Parham of Saint Ignatius Primary School was the overall champion and together with Zetina will be representing the Belize District at the national level competition on Friday, June 5th. Zetina competed along with 15 other top spellers from across the Belize District. The event was held at the Belize Elementary School Auditorium and after several rounds of competition, the word “lucubrate” decided the winner. “Even though I did not take first place, I am still proud of myself. It was kind of difficult, I never expected to come in at second place. I expected to do a very good job but it was tough, very tough. Usually I always do a better job but I’m still happy with the results. After all second place still earns me an advancing spot,” said Zetina. Zetina is already preparing for the Nationals and indicated that he will be spending the coming month studying and learning new words. “I will work hard to bring the win to San Pedro. I am aiming for first place at national. I hope to encourage all youth to study hard and never give up on their dreams, just like I do,” said Zetina. 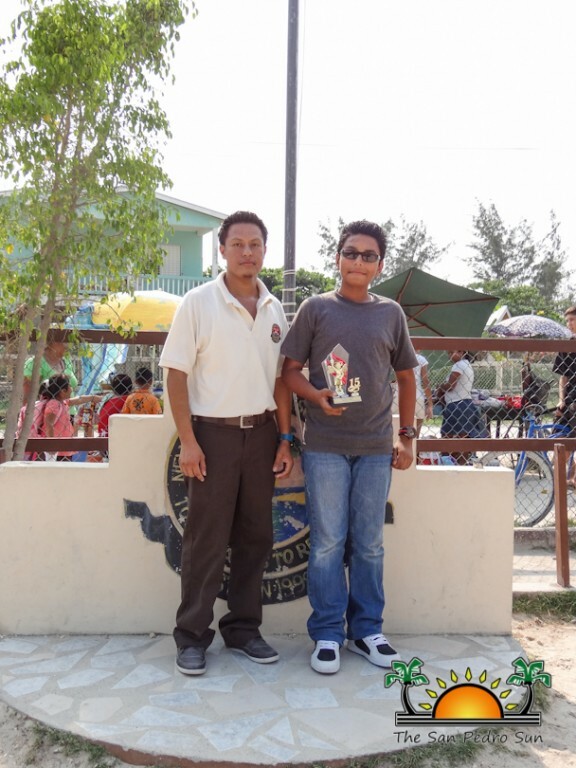 He would like to extend big thanks to his school and parents for their continued support. The San Pedro Sun congratulates Elias Zetina and wishes both Belize District top spellers the best of luck at the National Competition. The 21st National Coca Cola Spelling Bee will be held at the Corozal Community College Auditorium on Friday, June 5th.